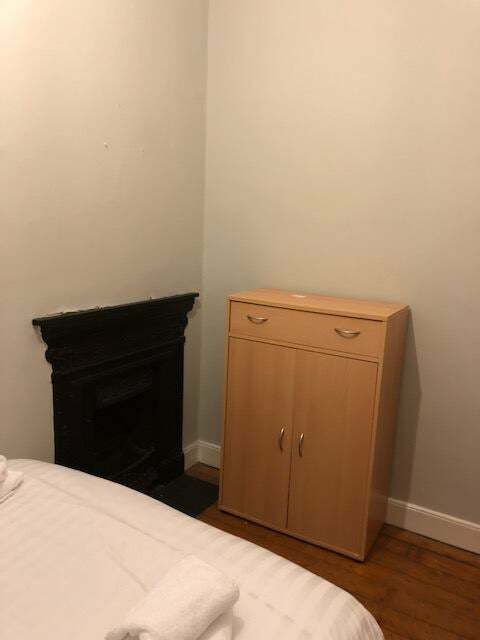 Gorgeous Doubleroom (R1) Close to City Centre! 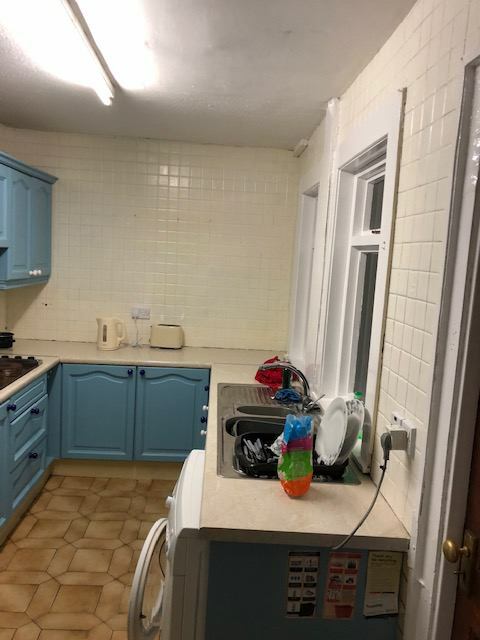 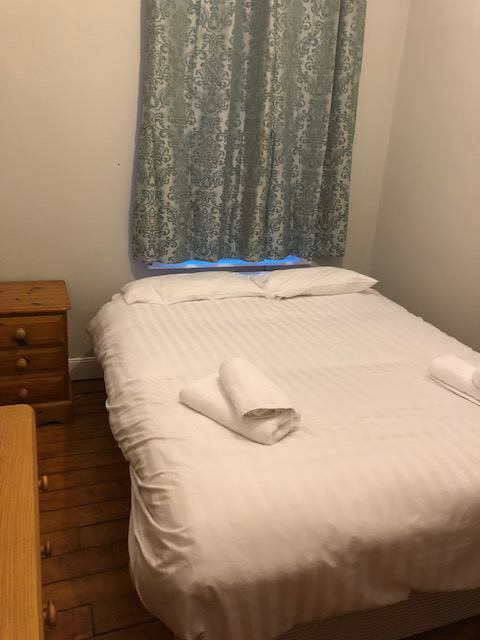 This gorgeous double room is only a 10 minute drive away from City Centre! 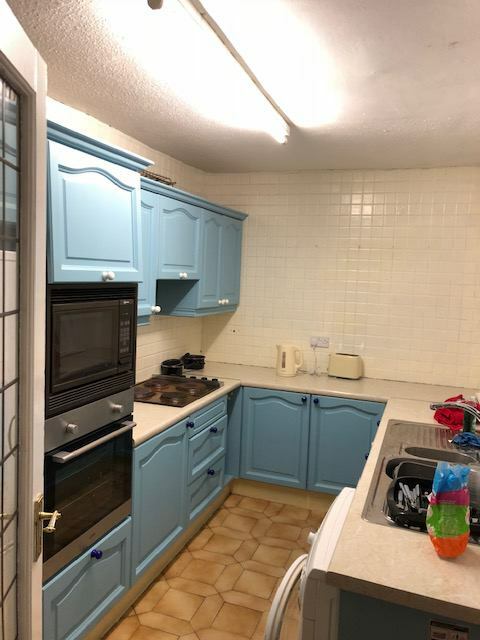 Close to pubs, bars, restaurants and shops so you don't have to travel far for the necessities.